Tamar is CEO and founder of RobotWise. She has 15 years of Online Marketing Experience. Through her work experience and the actual current school system, she realized there is a mismatch between the requirements on the job market and what is being taught in schools. She wanted to provide a solution for that and started RobotWise. 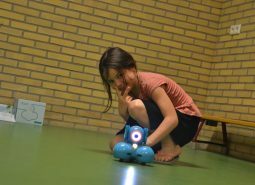 They make technology fun and accesible for everyone by organizing Robot Playgrounds. During the Robot Playgrounds people experience how robots are used as a tool to connect soft skill development to coding skills. Which are crucial for both education, as any other career. 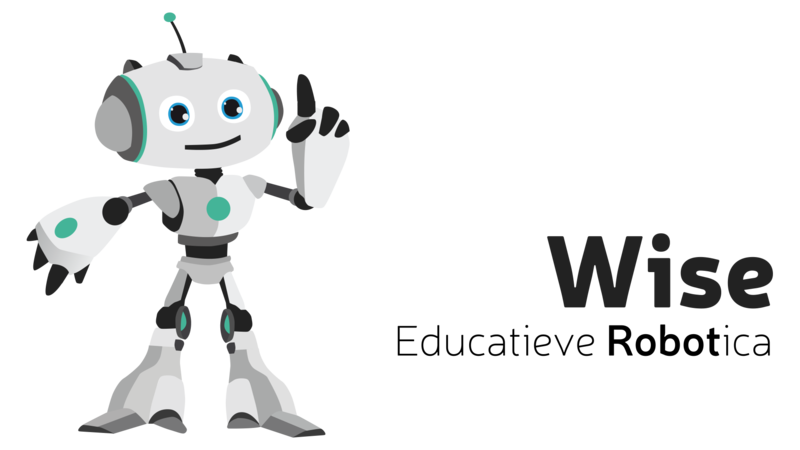 RobotWise also develops engaging and interdisciplinary learning methods for young students. She focuses on coding, computer programming and socializing through technology.